We are specialized in making our clients stand out with extraordinary sounds. Creating better music, leading to more brand recognition. Our purpose is to empower creators by providing excellent audio engineering, music production and mastering services. We make your song bright, professional, loud and crystal clear before it goes out to your listeners. 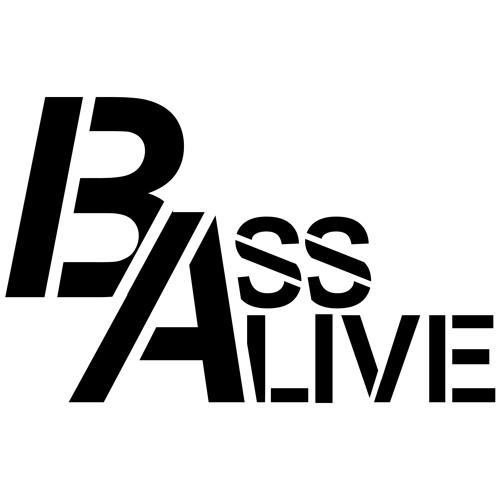 Benn-i and Bass Alive have worked out an exclusive agreement, to offer you affordable mastering and engineering services. A great mix creates definition and clarity in your track by making sure that every single element of your song sounds perfect, at all times. With our mastering services we create the perfect combination between the dynamic balance and the overall loudness of your song. For all genres: Reggae, Dancehall, EDM, Trap, Dance, Techno, Trap, Moombahton, Hardstyle, Deephouse and every genre you can think off. After the composition of your song is finished, the mixing begins. With mixing we optimise the sound of each individual element within your song, and ascertain that they all sound beautiful together, at every single moment. After the mix-down of your song is finished, the mastering begins. With mastering we optimise the sound of your song as a whole, and enhance the volume to a commercial level. How do I send my music? As soon as you complete your purchase, you’ll immediately receive an email with instructions on how to best send us your music. A good mix results in a good master of your track! How quick is the delivery time? We work fast and quality goes above anything. The delivery time for mastering/engineering is within 3 days.